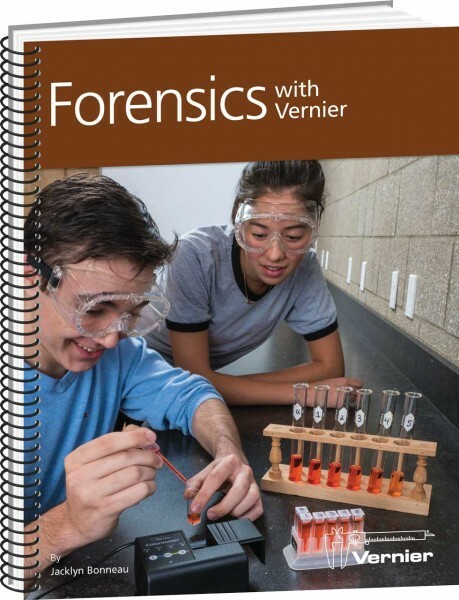 Produktinformationen "Forensics with Vernier (EN)"
Containing lab activities dealing with various aspects of forensic science, each lab is preceded by a short scenario that introduces the concepts or methods to be addressed in the lab. These introductory sequences are designed to “hook” the students and show them situations that require various forensic techniques. The Case Analysis questions for each activity relate to the concepts and techniques addressed in the lab, and many require the students to “solve” the crime introduced in the scenario with the data they collect. 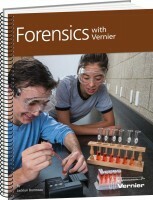 Forensics with Vernier has printed student instructions for computer data collection with LabQuest App and EasyData instructions on the accompanying CD. Weiterführende Links zu "Forensics with Vernier (EN)"
Garantie(Jahre) "Forensics with Vernier (EN)"
Weitere Info "Forensics with Vernier (EN)"
Kundenbewertungen für "Forensics with Vernier (EN)"